with GB 2½d tied by B.F.P.O. CHRISTMAS ISLAND cds. Flap removed. PROUD Edward B. 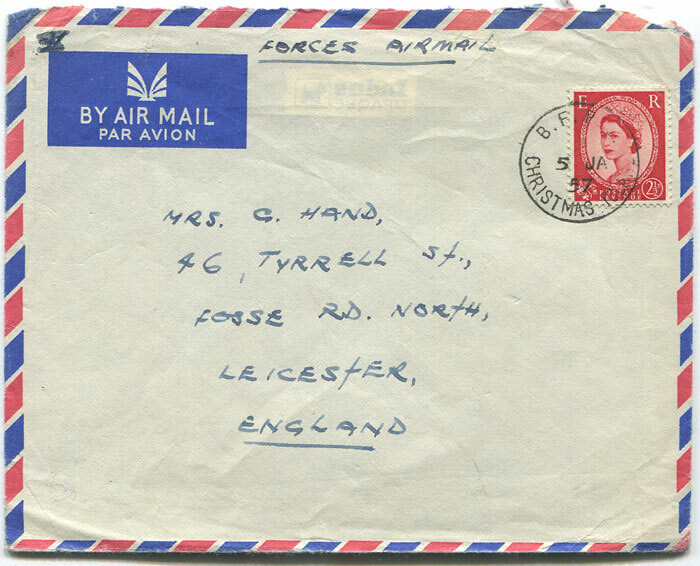 The Postal history of British Malaya. Vol 1. (Postal History of British Colonies) Proud Bailey 2000 440pp. 2nd revised and enlarged ed., new in D/W. 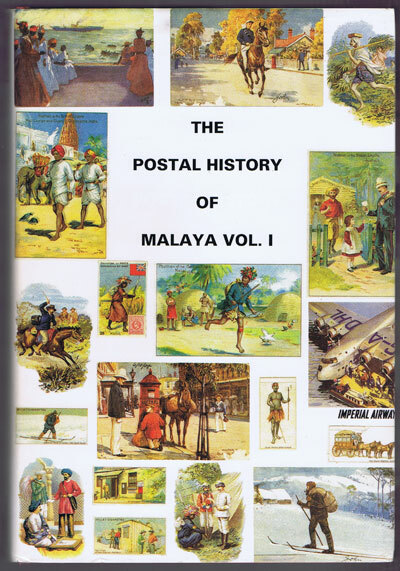 Chapters on postal history and postal rates, the Chinese Sub Post Office and detailed listings of postal markings of Malacca, Penang, Singapore and Christmas Island.